Gyrotonic® is a technique that focuses on mobilization of the spine and joints. It effectively eases pain and eliminates restrictions in the body. Exercises are performed on the Pulley Tower Combination Unit, a unique piece of equipment that is fully adjustable to meet the needs of many people with varying body types and levels of strength. Gyrokenesis® is similar to Gyrotonic® in principle, but without the use of equipment. It is done in a seated position and on the floor. Similar to a dance or yoga class, it is taught in a group setting with flow and rhythm connecting movement and breath. Both Gyrotonic® and Gyrokinesis® methodology are full-body approaches to fitness that work with the natural motions of the body. They offer strengthening, stretching and increased aerobic capacity using circular, 3-dimensional and fluid movements. These methods will help you feel freedom of movement like you’ve never felt before. How does Gyrotonic® and Gyrokinesis® differ from other types of exercise? There is no beginning and no end to these three-dimensional movements. 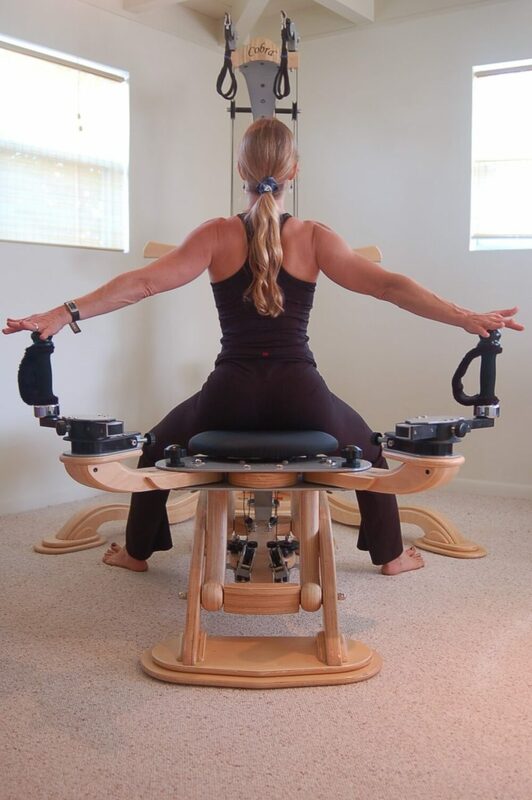 Gyrotonic® and Gyrokinesis® create connected, fluid motions, rather than static, linear movement. The advantage to the joints is fluidity and renewal, as opposed to repetitive wear and tear. The routines change and evolve, so the client never gets bored, and rather than isolating specific parts, Gyrotonic® and Gyrokinesis® address the whole body – stretching and strengthening every single time you work out. Gyrotonic® methodology is the invention of Juliu Horvath, a Hungarian raised in Romania, whose professional career in movement spanned years as a ballet dancer, competitive gymnast and swimmer. Juliu defected to the United States in the late 1960s and found success with ballet companies nationwide before his career was abruptly ended by an injury. As part of his recovery, Juliu discovered a unique combination of key movement principles that he called Gyrotonic® and Gyrokinesis® exercises. A truly innovative movement technique, Gyrotonic® and Gyrokinesis® exercises were also designed to develop the inner strength necessary to support muscular and skeletal strength. The following biography of Juliu Horvath is from his book, The Art of Exercising and Beyond. Juliu Horvath was born in 1942 in Temesvar, Romania. His love for movement already became apparent when he was a small child, as he successfully practiced swimming, gymnastics and rowing. Whereas many people who become dancers begin practicing as children or young teens, at the age of 19 he began taking dance classes, and by the time he was 21, he was Principle dancer with the Romanian National Ballet Company. While on tour in Italy in 1970, he defected and stayed in a refugee camp for six months. Juliu then received political asylum in the United States and he thus traveled to New York City. After arriving in New York, Juliu did whatever he needed to do in order to survive, from painting houses to dancing on cars in Central Park. During this time he also began to audition for dance positions, and he performed in civic ballets. He eventually landed dancing jobs with The New York City Opera, and he was a guest artist at Radio City Music Hall. Juliu also danced for a special tour company with international stars such as Margot Fonteyn, Jacques d’Amboise and Melissa Hayden, and eventually he secured a job a principal dancer with the Houston Ballet. While with the Houston Ballet, Juliu ruptured his Achilles tendon and this injury brought his dancing career to a sudden halt. After he injured himself, Juliu moved back to New York City for a short time and started indulging himself in more yoga practice. During this time, he began experiencing more profound energetic movements in his body. 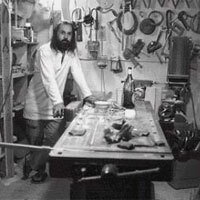 Desiring to learn more about these experiences, he moved to the Island of St. Thomas in the Virgin Islands in order to create an environment dedicated to a further exploration of these deeper energetic experiences. He built a small, one room hut in the mountains, and for several years this movement practice became his way of life. He thus dedicated most of his time to the study of yoga and meditation. Juliu created a movement system during his stay on St. Thomas that he originally named ‘Yoga for Dancers’, and this movement system is a direct outgrowth of his energetic experiences. Juliu eventually found his way back to New York City after his stay on St. Thomas, and in the early 1980’s he began teaching Yoga for Dancers at Steps on Broadway and at White Cloud Studio which he also opened. As time went on he streamlined and refined Yoga for Dancers, eventually creating a format of it that almost any person could perform, regardless of age or state of health. He named this refined version of Yoga for Dancers ‘GYROKINESIS® Methodology’, which is what it is called today, however the original Yoga for Dancers movements are still taught as part of the GYROKINESIS® Level 2 Program. It was also at White Cloud Studio that he developed the world renowned Gyrotonic® equipment. Gyrotonic® and Gyrokinesis® methodologies are now taught by licensed trainers in over 48 countries, and the number of training centers offering these modalities is steadily growing. Juliu Horvath continues to create and teach Gyrotonic® and Gyrokinesis® Training Courses worldwide, and he is always developing a more commonsense approach to health and well-being, in a “seriously un-serious” way. Olivia Gold is a NCCAOM Board Certified Acupuncture Physician and Diplomate of Oriental Medicine. Olivia studied Psychology and Social Sciences at the Florida State University. After graduating in 2012, she went on to study Traditional Chinese Medicine in South Florida and received a Bachelor’s Degree in Health Science and a Master’s Degree in Oriental Medicine. ​It was in the search of solutions for her own medical concerns that led to her discovery of Traditional Chinese Medicine at the age of seventeen. Olivia specializes in Pain Treatment, Women’s Health, and Fertility. She believes patient-focused care and a relaxing environment are vital to a successful healing process. Olivia strives to improve not only the physical, but also the emotional and psychological well-being of her patients. She is an advocate of self-care, and truly enjoys witnessing her patients discover how good their bodies are designed to feel! Olivia was born and raised in Fort Lauderdale and moved to Ponte Vedra Beach in early 2019. Olivia studied dance from the age of 5 until 18. She spent much of her childhood in a dance studio helping with everything from office management (with her mother) to dance teacher training at the age of 10. She was a member of the Perpetual Motion Dance Company from age 8 until 15, and one of the founding members of the St. Thomas Aquinas Dance Company and Fine Arts program in High School. Olivia discovered her love for Pilates and Yoga in her early teen years and has been practicing as much as she can ever since! Olivia’s curious and observant nature attracted her to study the mind and body in many ways. She learned at a young age that the body is a powerful instrument. She applies her experience and knowledge of the body and mind to facilitate healing on all levels-body, mind, and spirit. 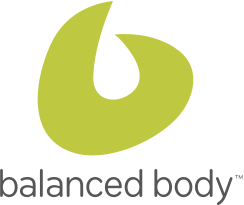 Welcome to Body Balance Institute and congratulations on taking the first step towards a healthier you! Whether you are looking to do privates, semi-privates or group classes, please take a moment to review the information below. We look forward to meeting you! The first step is to create your personal MINDBODY login. An online account will allow you to view your schedule, make payments, sign-up for classes, update contact information, review your history and so much more! 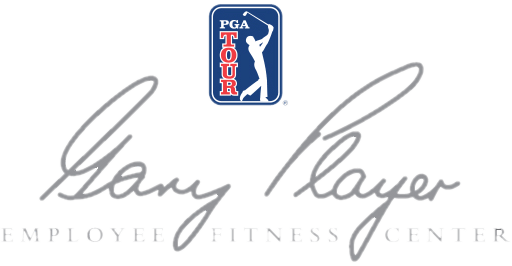 To schedule, please call 904.223.4079 or e-mail bodybi@gmail.com. For your convenience, please print and complete the Client Intake form prior to your first session. If you don’t have access to a printer you may complete one out at the studio; please arrive at least 15 minutes early. We encourage all of our new students to establish a strong foundation prior to moving into duets or group classes. Once you have completed your Initial Consultation, we recommend taking a minimum of 3 additional private sessions. The personal attention provided during private sessions is extremely valuable and we understand that. That is why we designed an “Introductory Package” specifically for new clients at a special rate! These sessions will help you become more familiar with our instructors, teaching styles, basic exercise, cueing, the equipment and your body. After your 3rd session, we may recommend additional private appointments or will suggest some classes that may be beneficial for you. 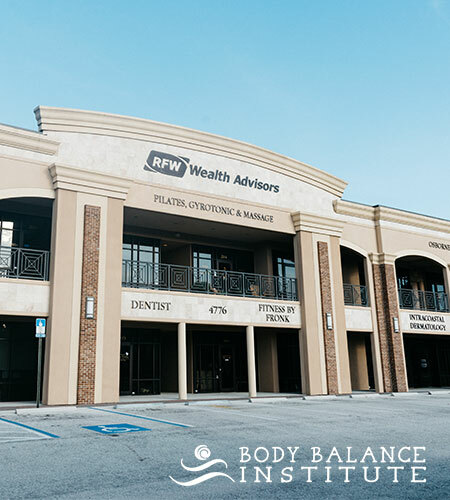 A recurring appointment is an appointment that happens every week at the same time with the same instructor. If you need to cancel any of your appointments, simply e-mail us 24-hours prior to your scheduled appointment. Please note; in order to accommodate other clients and honor our instructors’ time, we allow two consecutive cancellations; after which we reserve the right to open the appointment to others. Recurring appointments are a great way to make your health a priority and ensure you won’t have to wait for an appointment to become available. Please take advantage of this service by contacting the studio to schedule! To attend an Equipment Pilates class, students with no or limited experience must complete a minimum of 3 private sessions and receive instructor approval. New students with equipment Pilates experience must contact the studio for approval. Once approved to take classes, simply register and pay online via MINDBODY. Non-equipment class participants do not need prior approval. Classes fill quickly… please add yourself to the waitlist, it does clear and you will receive a notification as soon as you are added to the class!